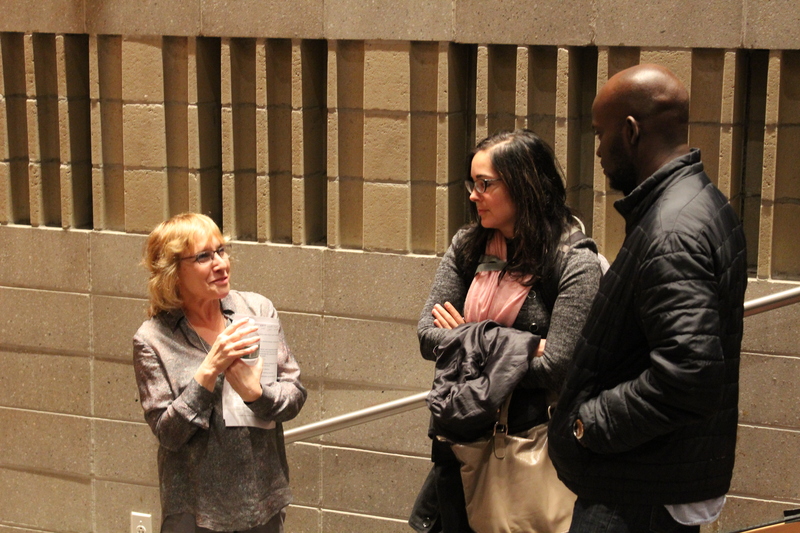 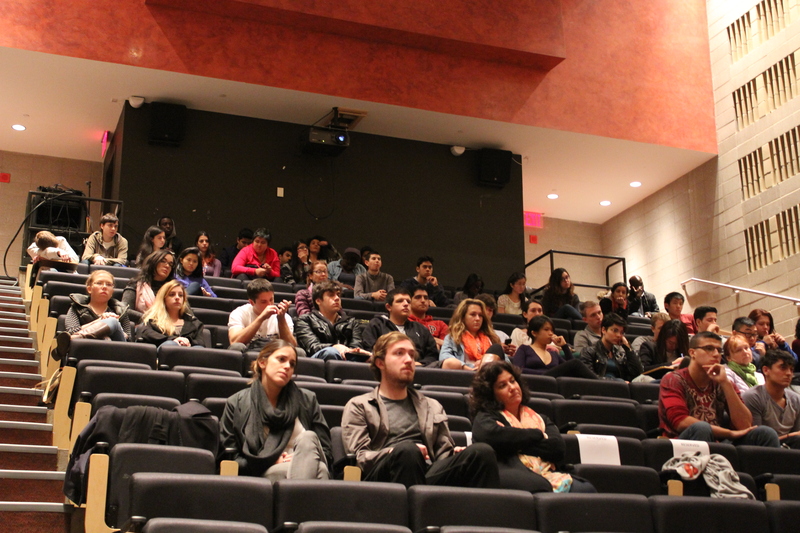 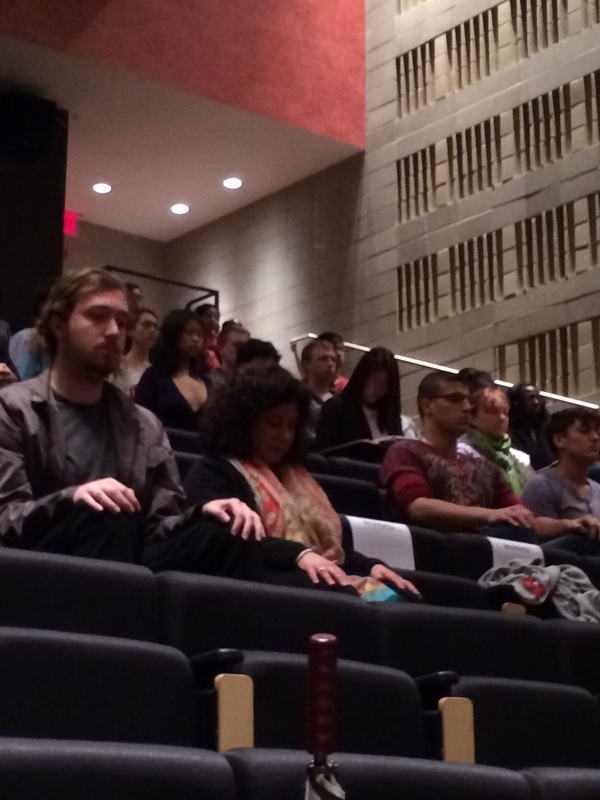 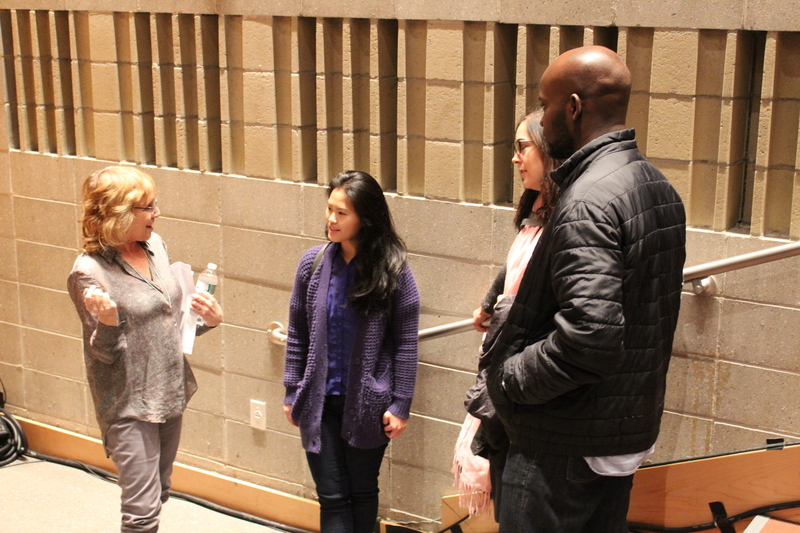 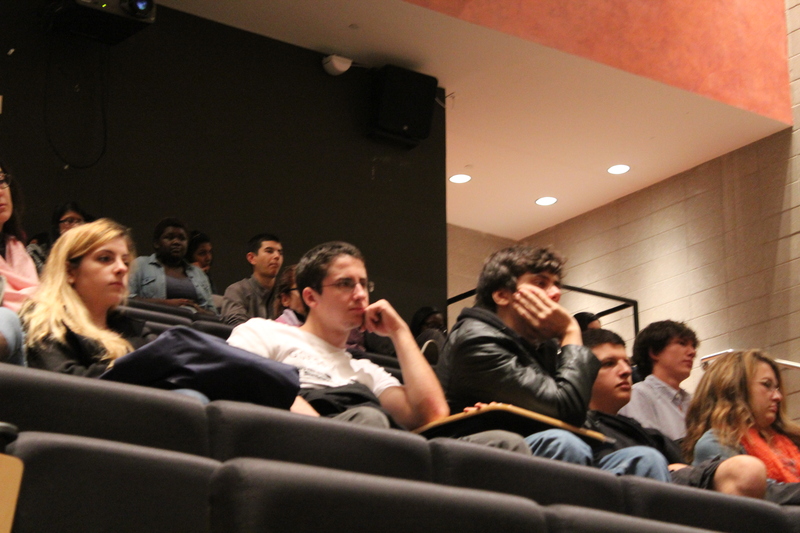 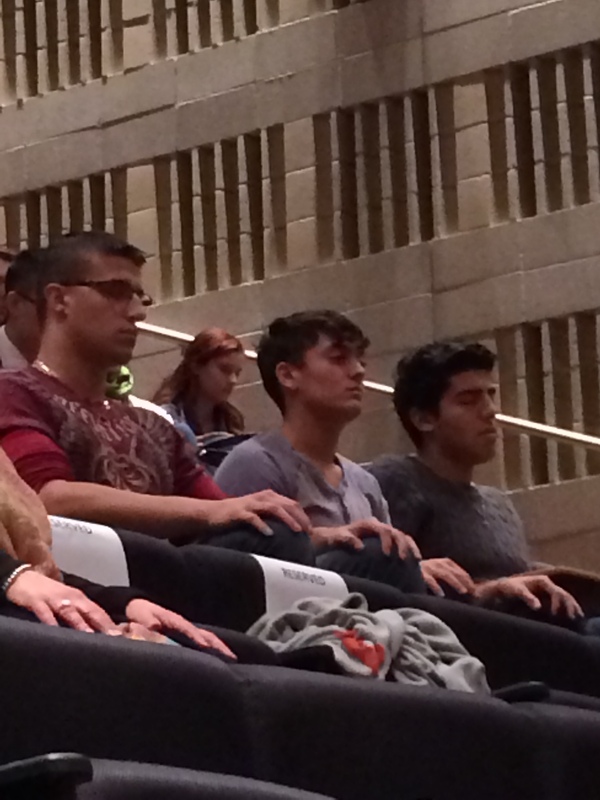 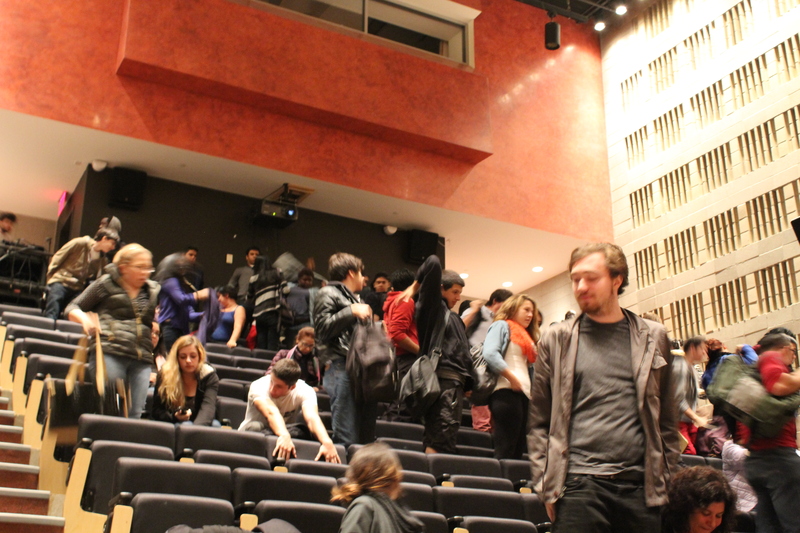 Changing Minds was screened for students at Baruch College. 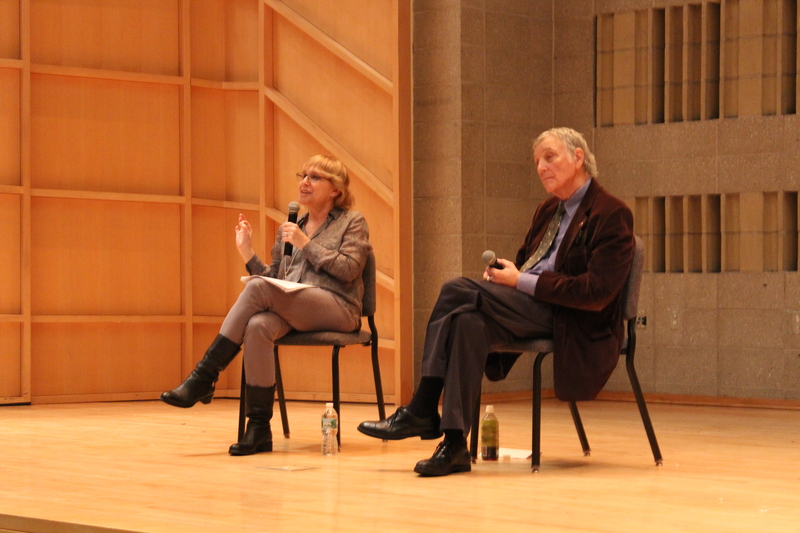 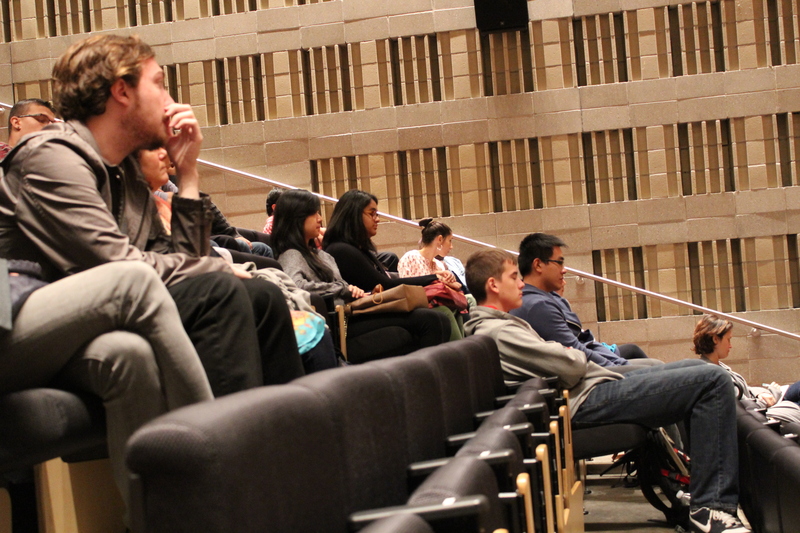 A Q&A was hosted afterwards by Stan Altman, President Emeritus and Professor at the school of Public Affairs. 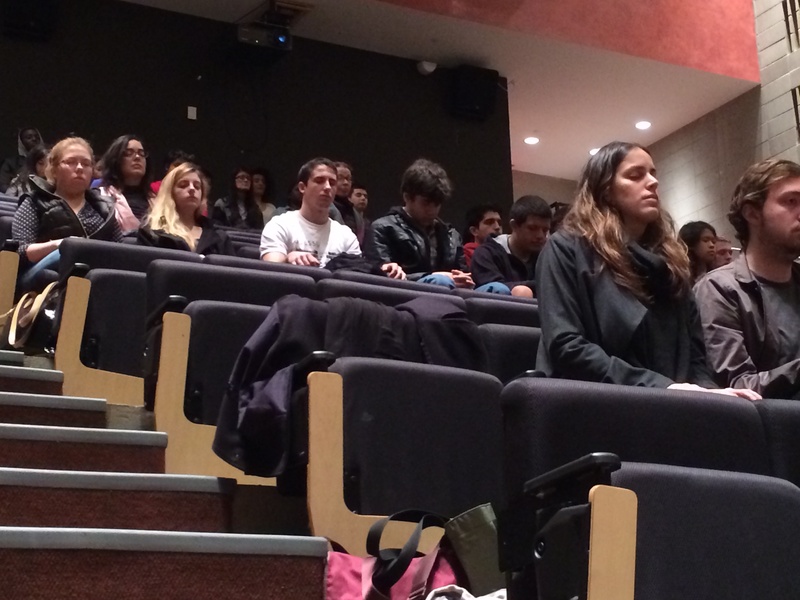 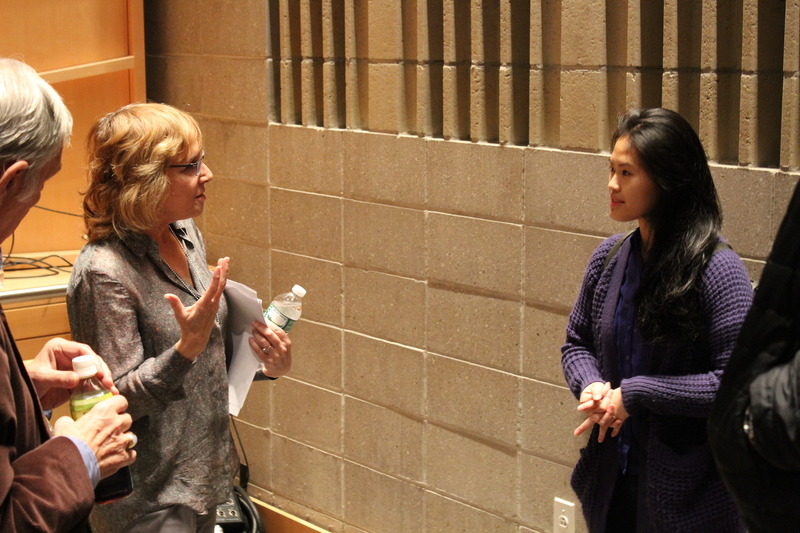 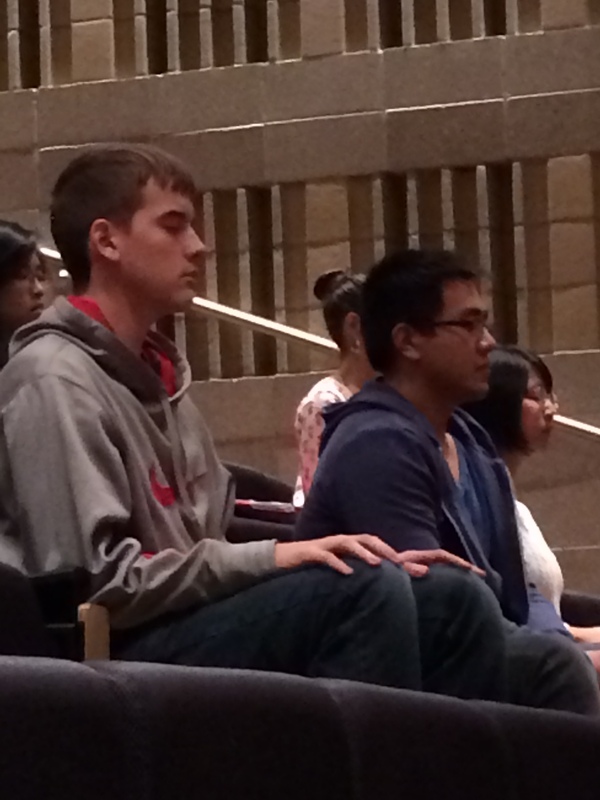 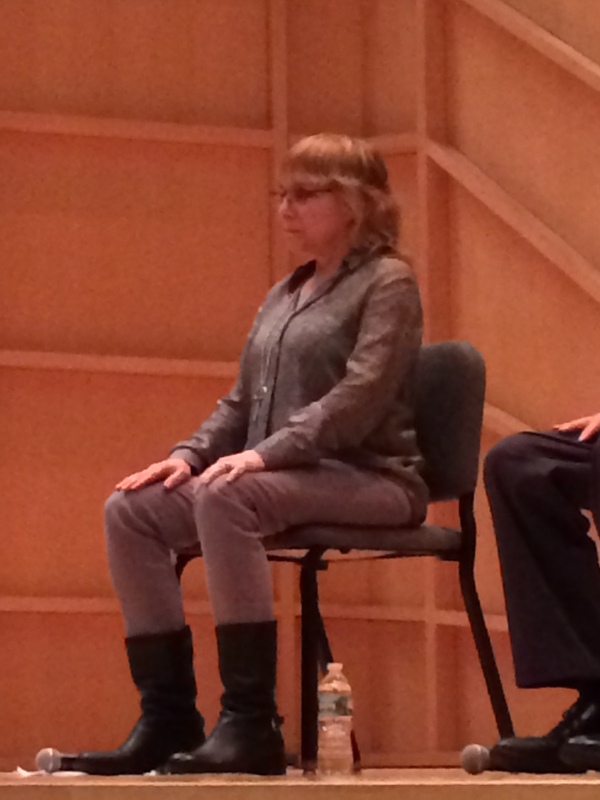 Susan led a brief meditation exercise, and spoke one on one with students afterwards.